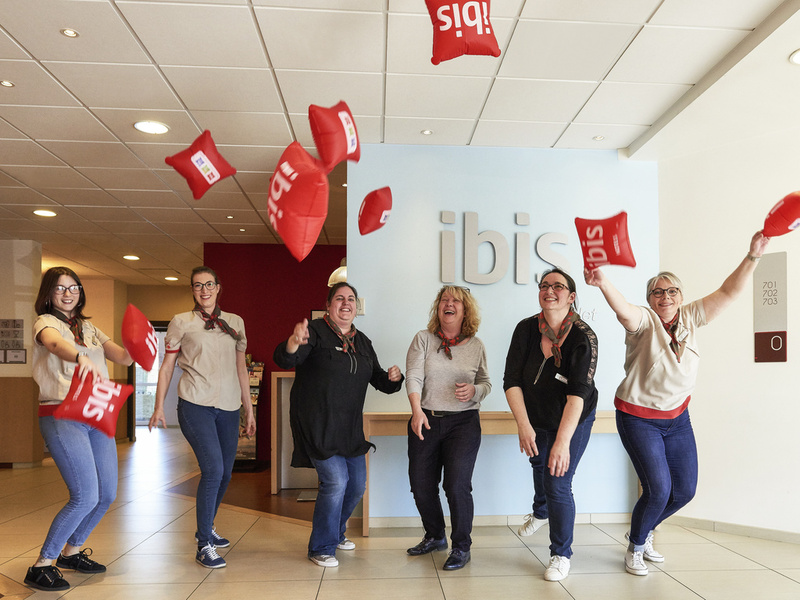 Ideally located 35 mins from Nantes, Angers and La Roche sur Yon, the Ibis hotel is 5 mins from Cholet town center and 45 mins from Nantes-Atlantique airport. Puy du Fou theme park is only 20 mins away by car. The hotel has 59 air-conditioned rooms includ ing 40 refurbished "Coquelicot" rooms, 2 conference rooms, free private car park, independent restaurant, 24-hour bar with snacks, free Wi-Fi internet access for hotel guests. 20 mins to Puy du Fou, 10 mins to Marques Avenue and 1 hr. to the Vendée coast.